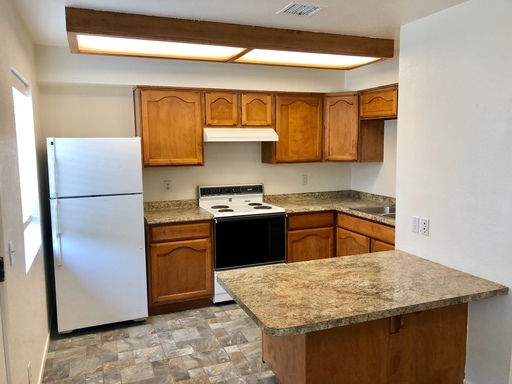 Come check out this very well kept and recently remodeled 2 bedroom 2 bathroom duplex unit. The property includes a Range/Stove and Refrigerator. Coin operated laundry located on the property. More pictures coming soon. Give us a call today at 928-757-7368 to find out more or visit our website at www.RPMNORTHERNAZ.com for more information and to apply now. No Pets. $650 Security Deposit. 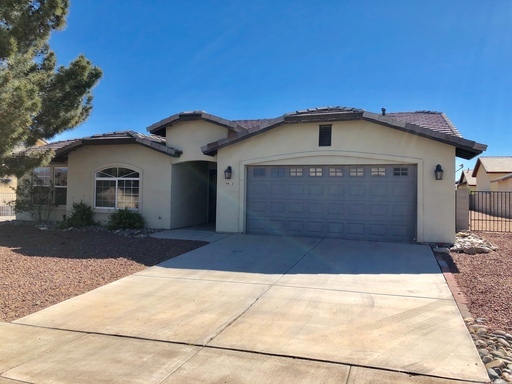 Come check out this beautiful 3 bedroom 2 bath house in Shangri La Estates. This home features tile in the main living areas and carpet in the bedrooms. Laundry Room with washer and dryer. Split Floor Plan. Large Master Bedroom with walk in closet, dual sinks and separate toilet room. Graveled landscape in the backyard for minimal upkeep. East facing back yard. Come check out this 1700 sq. 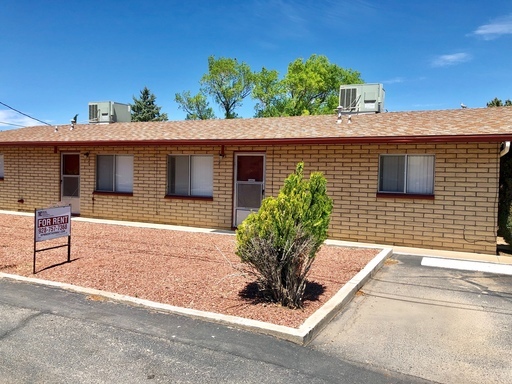 ft. home in the heart of downtown Kingman. 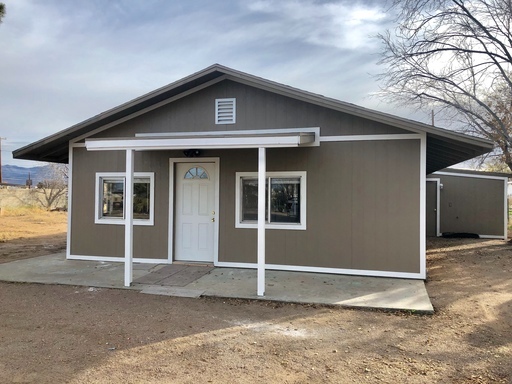 Just a half mile from the entertainment district in Kingman, this home boasts 3 bedrooms, 2 baths, bonus room and garage! 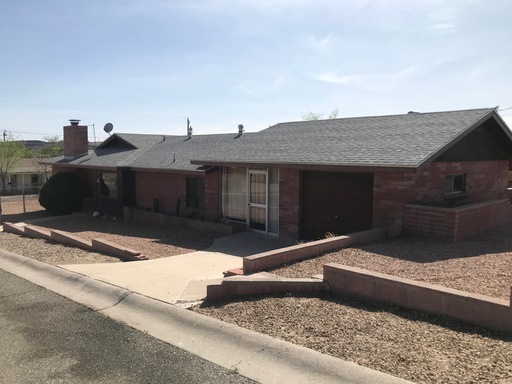 This house will offer the space and location for somebody looking to live near the action in down town Kingman. Fully Remodeled 3 Bedroom 1 Bathroom Home with optional 4th Bedroom! 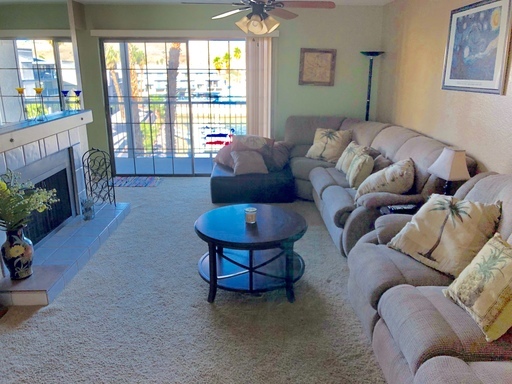 One Bedroom Downstairs Apartment in Bullhead City! Come check out this great 1 bedroom 1 bathroom apartment today! Tile throughout with an open kitchen concept to living room. This is a downstairs unit. No Pets Allowed. No Smoking. On Site Coin Operated Laundry. Call us today at 928-757-7368 to schedule an appointment or visit our website at WWW.RPMNORTHERNARIZONA.COM for more information and to APPLY NOW!